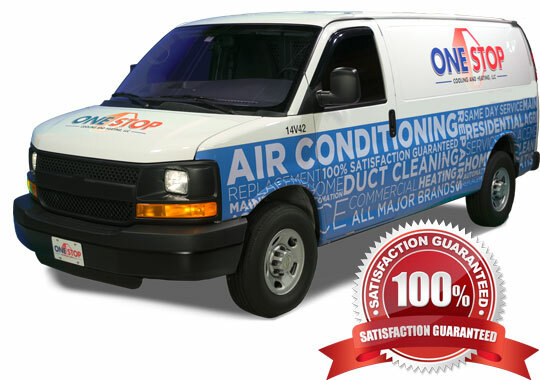 One Stop Cooling & Heating has been providing 100% guaranteed AC repair, AC installation, and system maintenance services to all of Orlando for over 20 years. 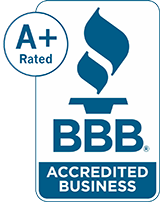 We are a fully licensed, bonded, and insured HVAC contractor. When our techs are on the way, we’ll send you a confirmation email that includes their photo ID. Surprises are for birthdays, not air conditioning. No one wants or expects their air conditioning to conk out. If it does happen to you, we want you to know that you will get no surprises when it comes to service or pricing. 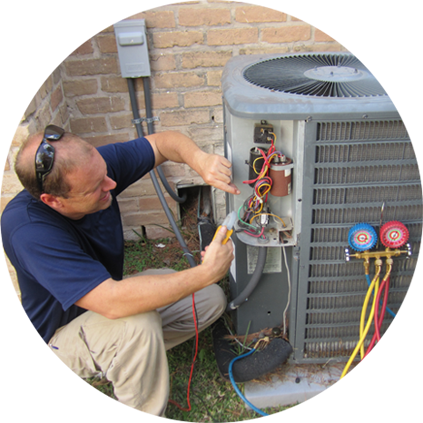 As Orlando’s leading provider in ac repair and air conditioning installation, we make it simple, fast and convenient for you to get what you need. You get expert knowledge, a highly experienced team, and no work will start without your express approval. All estimates are written, and pricing is upfront with no unexpected fees. With us, you always know what you get. One Stop serves all of the greater Orlando FL area, including downtown, Kissimmee, Altamonte Springs, Winter Park, Longwood, Maitland, Casselberry, and Sanford.